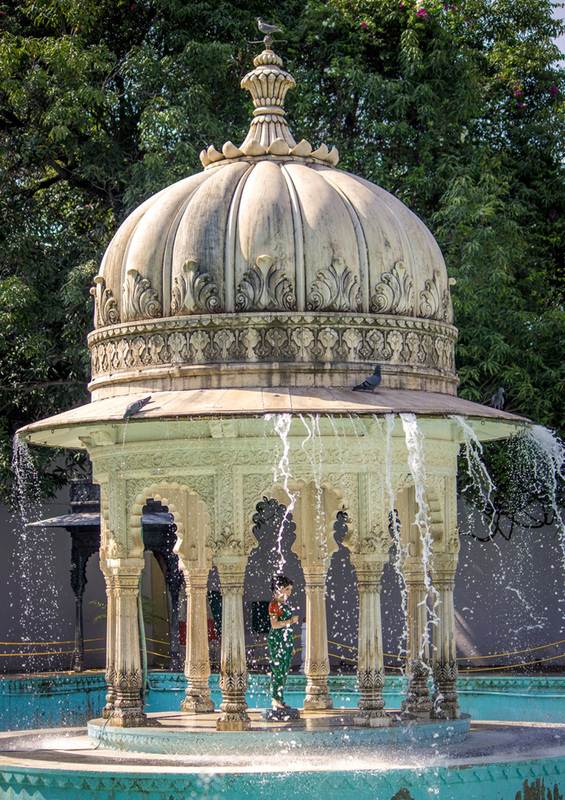 Udaipur with its splendor, peacefulness, charm of lakes and magnificence of forts has always magnetized tourists all over the world. It has also been an inspiration for many, especially artists, singers and dancers, the talent and career of whom have been sparked off by the serenity and tranquility of the city. 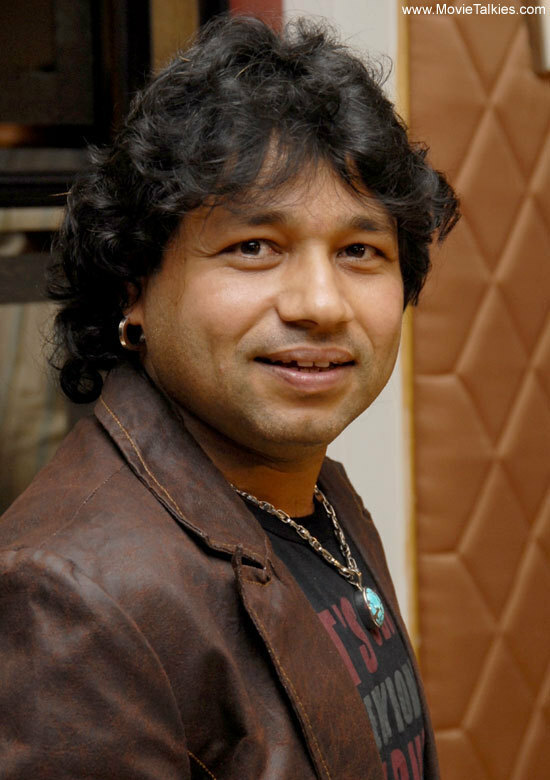 Renowned singer, Kailash Kher, adds up to the list of those who have shot up their films and albums in the City of Lakes. Despite of his decision to take a break from Rajasthan after shooting a number of albums here, he has chosen Udaipur as the location for his next album. With the fear to bore his listeners and viewers with the consistency and invariability of the locations and to make his work typified as Rajasthani, he opted for new shooting venues. But the splendid colors, monuments and richness of culture allured him to shoot one of the songs out of 11 from his next album in Udaipur. He himself confirmed it while talking to one of the newspapers after giving a performance in World Sufi Spirit Festival in Jodhpur. Shooting will be done in next 2-3 months. The theme of his latest album is one which holds the belief of everyone, the one which binds everyone in one thread irrespective of nationality, religion, caste and color; yes what it can be other than LOVE. It is the purest of all emotions that god has instilled in us. I am desperately looking forward to this album of Kailash Kher. Aren’t you excited?? I know he will again drive his fans crazy with his songs and melodious voice. Wishing him all the best for his new venture..!! Next articleयो म्हारो उदियापुर है…! Professionally belongs to production. fell free to contact me regarding any kind of production services…….